Is Cosmetology School Worth It in San Antonio? “It is worth it?” Do you ask yourself this question often? When you think about braving San Antonio traffic? When you’re shopping for jeans and look at the price tag? And especially when you’re deciding what to do with the rest of your life, such as whether to go to cosmetology school? This is definitely a big question because it could change the direction of the rest of your life. School is hard work, but it’s worth it if you love what you’re learning. School can take time, but cosmetology school only takes about a year. School also costs money, but it’s an investment in your future. If you’re considering cosmetology school, think about a few more things to decide if it’s worth it for you. Options: The cosmetology field is not limited to hair. 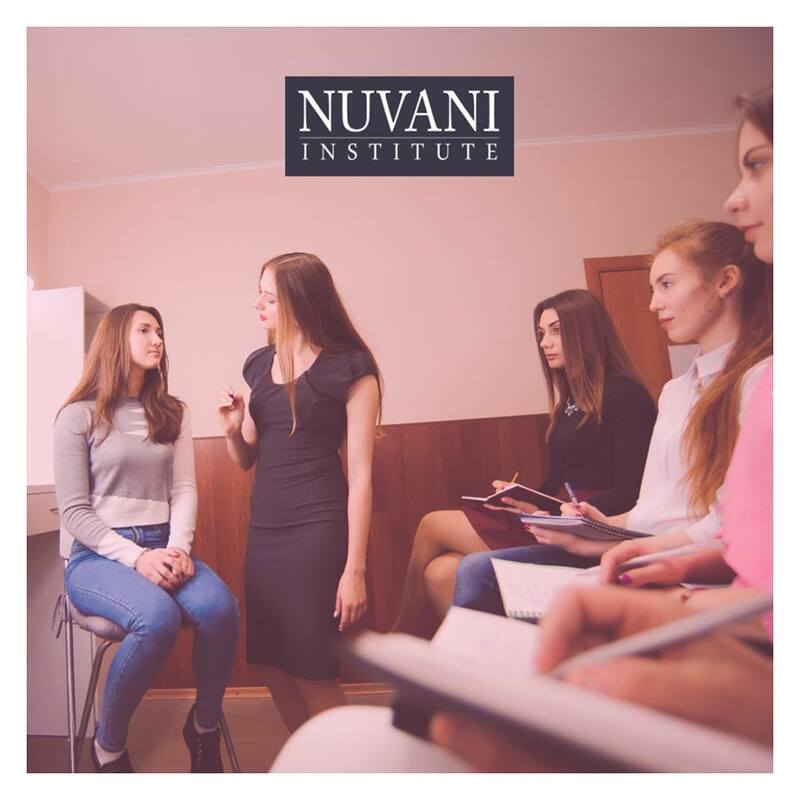 For example, Nuvani offers four different programs: Cosmetology Operator, Cosmetology Manicure Specialist, Cosmetology Esthetician, Cosmetology Instructor. Graduates of each program have the possibility to find work in many different places. Freedom: Many cosmetology school graduates mention they have more freedom compared to 9-to-5 office jobs. You often can set your own schedule, especially if you’re working for yourself. Many salons and spas are open on the weekends too so you might have more opportunities to pick up shifts (and make more money!). It’s a great feeling to be in control! Also, the U.S. Bureau of Labor Statistics predicts the employment of cosmetologists and barbers will increase faster compared to other jobs! Active Lifestyle: Have you heard about how sitting all day is bad for your health? Most office employees are stuck at their desks in front of computers. Over the years, this can hurt their back, hips, and eyes. Working in the cosmetology field, you’ll have no trouble getting in all your Fitbit steps. This can lead to a healthier life in the long run (just be sure to wear good shoes! ).